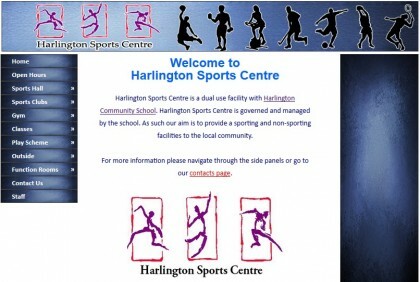 The Sports Centre is a dual use facility designed for school and community use. A wide range of facilities and classes are on offer. If you would like some more information about the Sports Centre and the activities we offer you can visit our website by clicking on the picture below or you can contact either Simon Ready or Andrew Wood on 02085693211.